Bobby Cooper Salon is honored to be named Indianapolis’ only Intercoiffure salon. 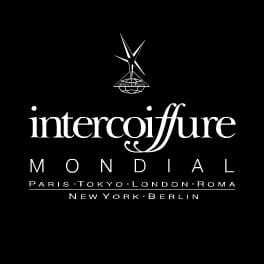 Intercoiffure is the most prestigious hair and business organization in the world. Since its inception in Paris, in 1912, it has been the most powerful and influential organization in hairdressing history. Its members are of high moral and ethical character. To be accepted in to this organization means that Bobby Cooper Salon has taken itself to a highly distinguished level of salon ownership and achievement. Intercoiffure unites the most elite and talented beauty professionals and is composed of only the top 1% of all salon owners in the world!